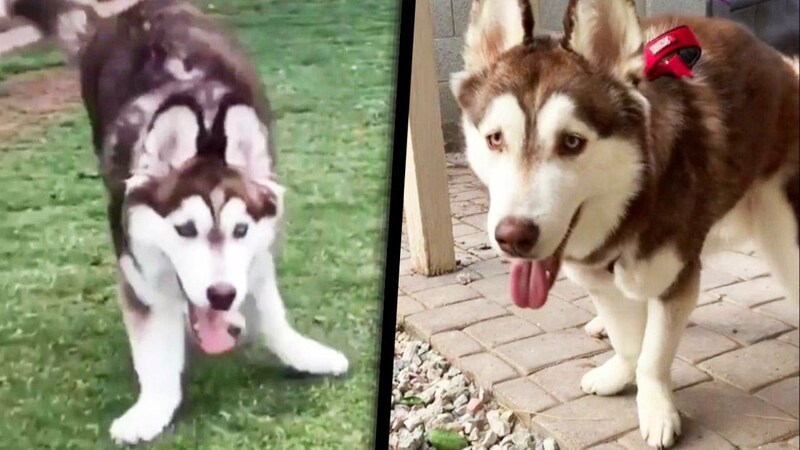 Clyde the husky was born with cerebellar hypoplasia, a neurological condition that can make walking difficult. But April Addison is passionate about adopting dogs with special needs, including Clyde. The Phoenix, Arizona, dog mom has helped Clyde learn to walk -- and run. But Addison said she doesn't want people to feel sorry for Clyde because he's having a blast. She also hopes sharing her story will inspire others to adopt special-needs dogs. "Give them a chance because you just don't know. Different is beautiful, that's my message," she said. Germany first? Is Berlin moving towards a new era of protectionism?